Well the most anticipated phone of the year has finally launched. Samsung has just took the wraps off its Flagship Samsung Galaxy S5 today at Mobile World Congress in Barcelona. The new phone sports a 5.1 inch screen with 1920×1080 display. Along with the large screen the S5 comes with a heart rate monitor on the back near the camera flash, as well as a finger print scanner which is comparable to the iPhone 5s scanner. The Glaxay S5 is also dust and water resistant which is a really neat feature that they have added. The new device will be available in the U.S. in the month of April through major carrier partners. Announced yesterday at the Mobile World Congress, Mozilla will be releasing a low-end Firefox OS phone that costs just $25. 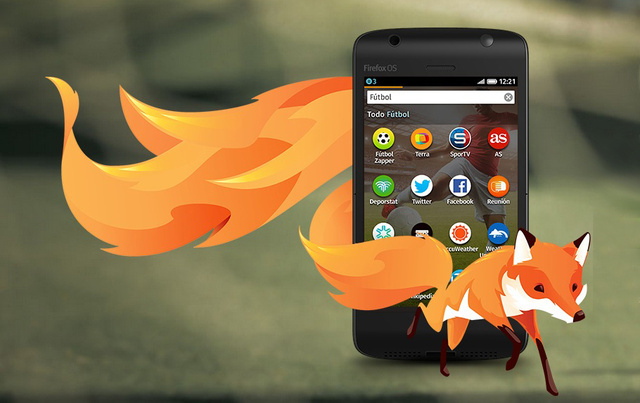 According to CNET, Mozilla will partner with a Chinese chip maker called Spreadtrum Communications to bring its Firefox OS to markets that can’t afford the $200 $300 smartphones that the big companies currently sell. “We’re working with them to break through the $50 barrier, which is a hard,” said Mozilla Chief Technology Officer Brendan Eich to CNET. 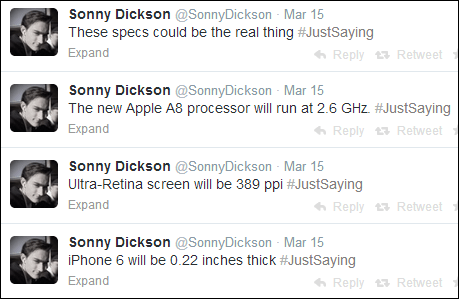 Being that these are low-end smart phones they will be much smaller with less power and screen resolution. Mozilla is trying to connect with countries that simply can’t afford the common expensive smartphone. After months of rumors and speculations, the Nexus 5 has finally been revealed! It wasn’t too much of surprise being that we’ve seen pictures all over the internet but I’m pretty sure than any Android fan will agree that it was worth the wait. Even me, A guy who is an Apple sheep personally thinks that this is an AWESOME phone! The latest pure Google phone features a 4.95-inch full HD 1080p display, a quad-core 2.3GHz Snapdragon 800 processor, an 8-megapixel camera with optical image stabilization, either 16GB of internal storage, 2GB of RAM, Wi-Fi a/b/g/n, NFC and Bluetooth 4.0. It also sports Google’s new Android 4.4 KitKat operating system and includes a 4G LTE radio. The price for this new toy is amazingly cheap. Google’s new hero phone starts at just $349 for the 16GB model without a service contract. From the looks of it, this phone will not disappoint and I cannot wait to get my hands on one and play with it. Google seems to never disappoint with its latest products. I have high hopes for this bad boy. Check back with is on further updates for the Nexus 5!